I thought I would reflect on a few of my favorite songs from the past year And a little about why I like them. I like a good variety of music and I get bored with the same stuff. There is not a Top 10 type list, I just have the songs listed in the order I downloaded them. Fee (Rock/Worship) – We Shine – I heard about this group early last year and found out they would be leading worship at Dare 2 Share a conference we attend in March. I downloaded the CD a month before the conference to pick up the songs better at the conference. Several of their songs were also used at Centrifuge(camp) this summer also. I have enjoyed the CD all year-long. My 3 favorite songs from the We Shine Album are; “We Shine“, “Happy Day“, and “How Beautiful the Blood“. I have made a point to learn these songs for worship on Wednesday nights with the students. LaCrae (Rap) – Real Talk – Of all the styles of music I think rap is my least favorite, but I still have a good collection of it. I had been introduced to LaCrae several years back and I must say he is my favorite rap artist because his lyrics are “hard-core” for Jesus and he doesn’t back down, not to mention the music makes you want to dance. The Real Talk album is an old one, but I wanted to complete my collection of his music and The guys I put up on the church bus every week like rap so I figured it would be a great investment. My 2 favorite songs from the Real Talk album are; “Crossover” and “Represent“. 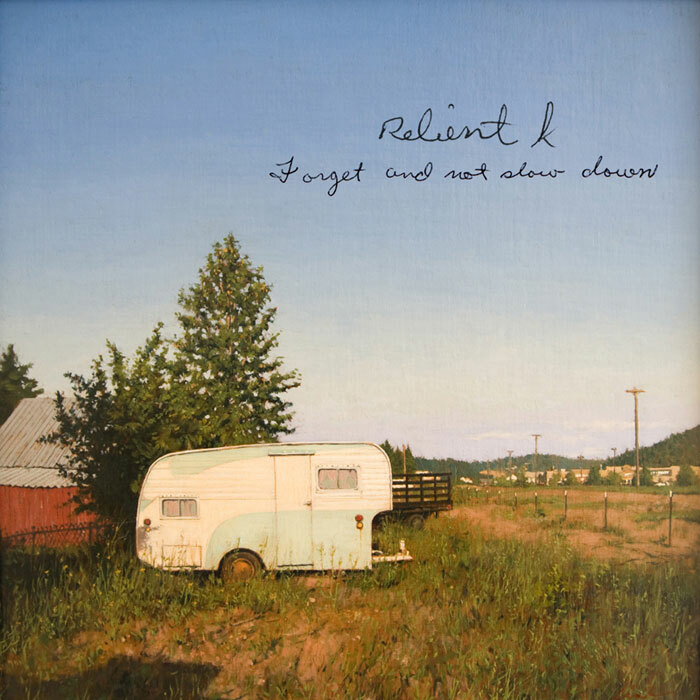 Relient K (Punk) – Forget and Not Slow Down – I’ve been a Relient K fan for years. It’s been interesting to follow their musical progression from year to year. They are a unique band that, for a lack of better words is just wierd, but I love wierd. It’s amazing to me how the timing of this album being released and some circumstances in my life took place at the same time. Several of the songs really ministered to me when I was a bit down and reminded me to keep going and not give up. Last year was a tough year for so many people and I would recommend giving the CD a listen. My favorite songs from the Forget and Not Slow Down album are; “Forget and Not Slow Down“, “Therapy“, and “Over It“. 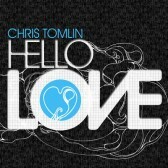 Chris Tomlin (Worship) – Hello Love – It seems like every CD that Chris Tomlin comes up with are hits. His lyrics in the music seem to help you express what’s on your heart, like he knows you, scary! Many of the lyrics come from scriptures also. What a great way to hide the scriptures into your heart than through music. My favorite song from the Hello Love album is “I will Rise“, it will remind you of the hope we all have Christ that one day we will leave the earth and spend eternity with Jesus in heaven. Family Force 5 (Rock/Alternative/Electronic) – Christmas Padgent – FF5 has been another group I have enjoyed their wierdness. They have a unique style all to their own and I must admit while their lyrics are not deep spiritually, they do put on a good show in concert and lift up Christ. They toured with Toby Mac a for the last 2 years and came on scene. I was looking for some different Christmas music, because I got tired of all the radio station music that is the same year after year. They have put their own spin on some Christmas music that keeps you interested. My favorite songs from The Family Force 5 Christmas Padgent album are “Little Drummer Boy” and “My Favorite Things“. This entry was posted on Thursday, February 4th, 2010 at 10:57 am and is filed under Music. You can follow any responses to this entry through the RSS 2.0 feed. You can leave a response, or trackback from your own site.